There is a word. It has five letters. Its last three letters refer to a skill of creating objects. 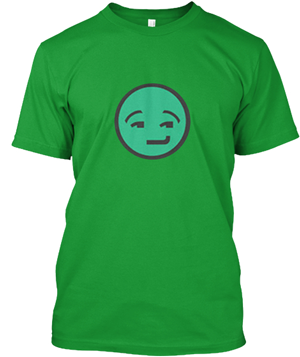 Its middle three letters refer to one of the parts found at either side of your head. Its first two letters signify a male. The first four letters of it is the ability to use its middle three letters to detect sound. Its whole is found in you. What word is it ? 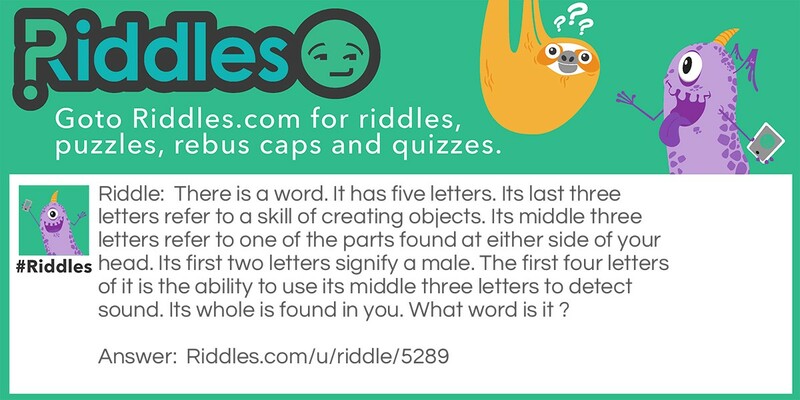 The word 1 Riddle Meme with riddle and answer page link.